Not just another shopping cart. clearString provides a flexible environment for building ecommerce or shopping cart systems integrated into your website or as a stand alone app. It includes tax and shipping charges, stock control & affiliate programs. 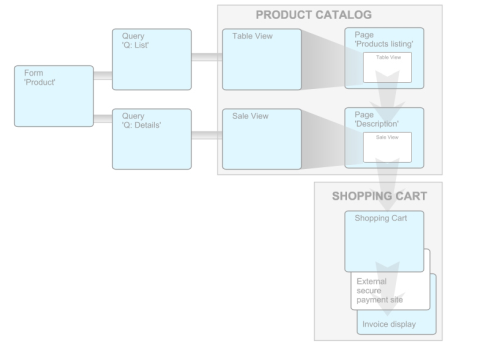 This is not a simple 'template' system: you retain full control over the cart design and operation, with fully customizable fields, texts and prompts. Stock Control can be integrated with the shopping cart system so that as items are placed by shoppers into their carts the number of items available for purchase by other customers is reduced. 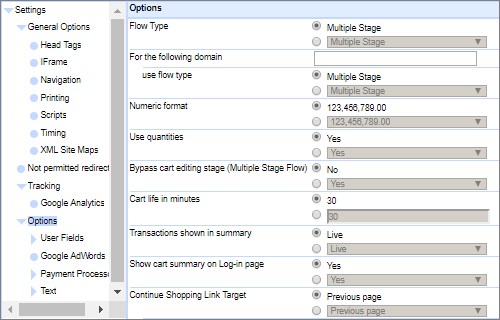 The system handles both true stock (items remaining for purchase) and on-the-fly stock control taking into account those items in visitors carts. Allow a third party ‘Vendor’ to sell your products. In a reseller or drop shipping relationship you want to allow a third party website (a ‘Vendor’) to sell your products, taking the payment from the customer (the 'Purchaser'), and then you provide the product. 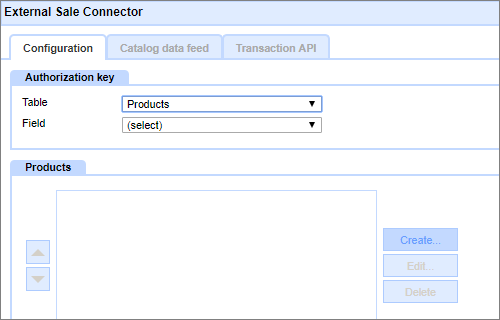 The External Sale Connector component acts as the hub that provides the interface between your app and the set of third party vendor sites.